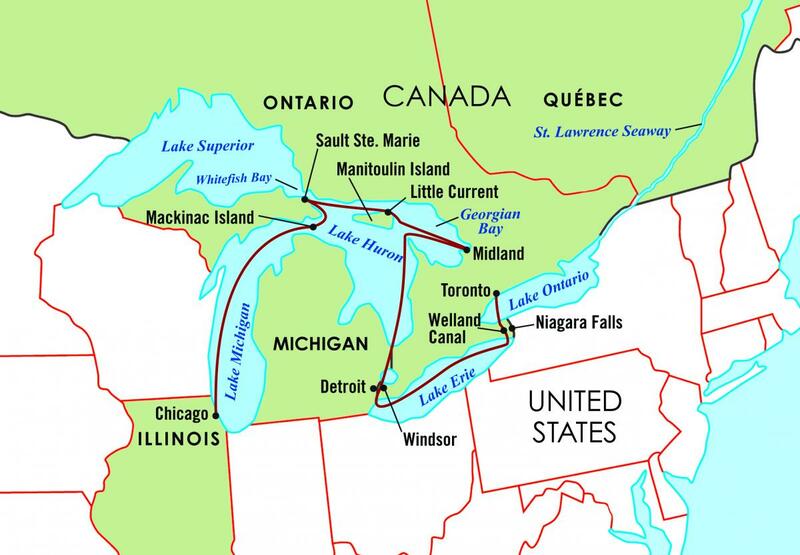 Explore verdant wilderness, rocky shores and pristine islands as you sail the Great Lakes aboard the M/V Victory I. Embarking in Chicago, you’ll cruise Lake Michigan to idyllic Mackinac Island, traverse the Soo Locks in Sault Ste. 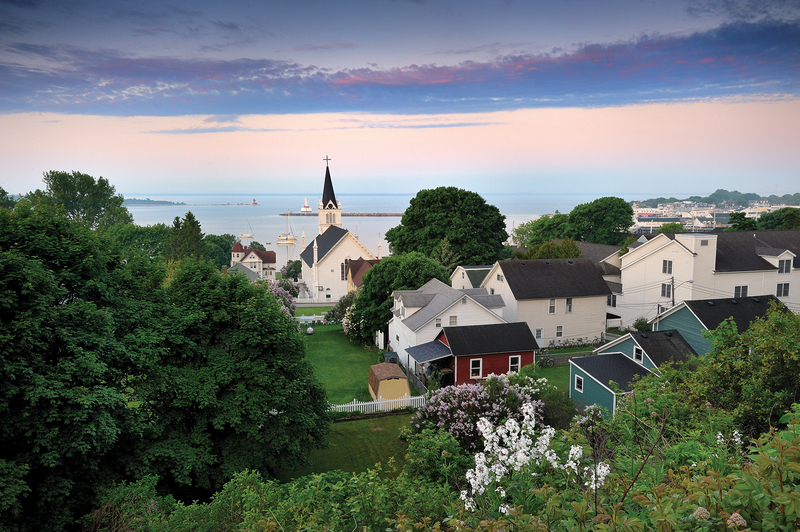 Marie, sail the shimmering waters of Georgian Bay, and explore the native traditions of Manitoulin Island. Visit the Rock and Roll Hall of Fame in Cleveland and the Henry Ford Museum in Detroit, and experience the immensity of Niagara Falls from the thrilling perspective of a Hornblower vessel before disembarking in Toronto, one of the most culturally diverse cities in the world.